Premium Collection of Stamps from the Past Century plus an "Extra Special Vintage Stamp Collector Book" included in this Auction. 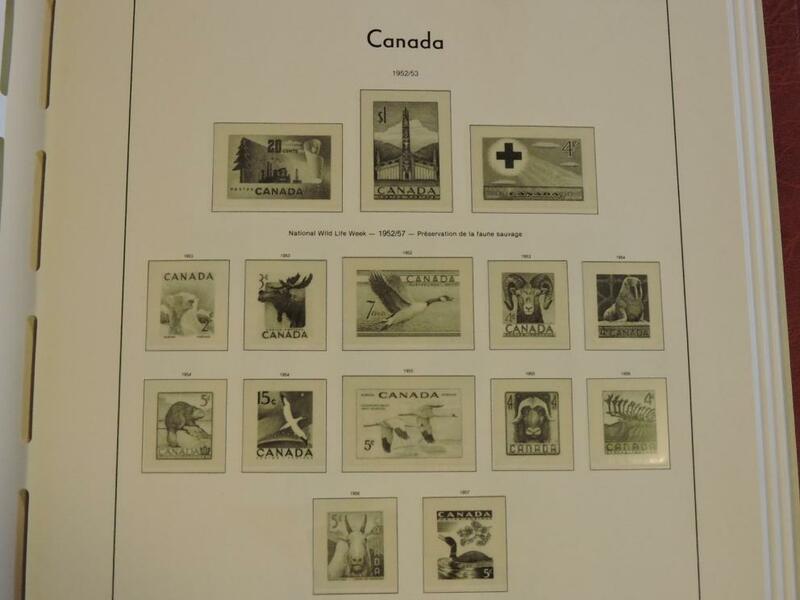 These Auction Items are in exceptional collector condition illustrating the Canadian Past in stamps with outstanding artwork and image presentation. "VINTAGE" Stamp Collector Book and Stamp Offering!! 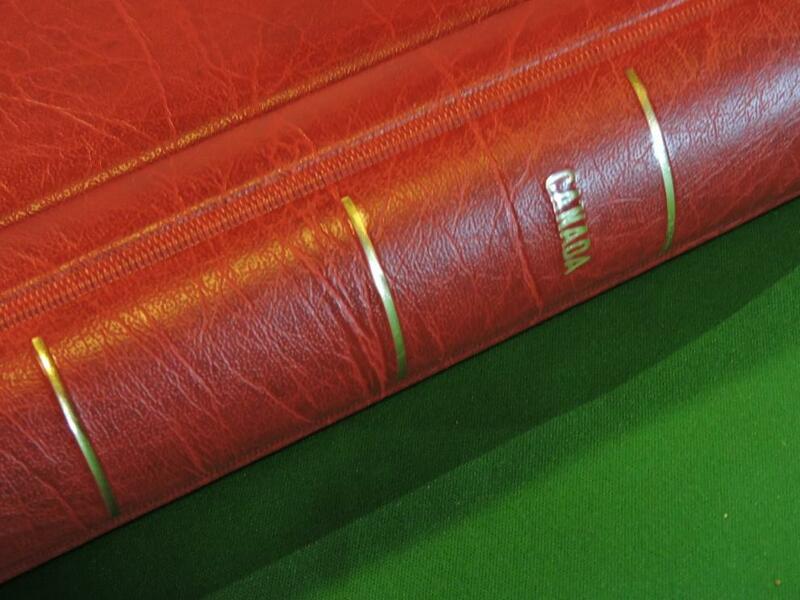 The 1980 Classic of Stamp Binders in very well kept condition! Sturdy, Impressive, Secure and Lasting! Seasoned Stamp Collectors are well aware of the quality of this German Made Stamp Collector Book. Ref No: 51/2 Lighthouse illustrated album pages Canada 1952-1971. Total pages: 29. Ref No: 51/3 from 1972 to 1979. Total pages: 31. 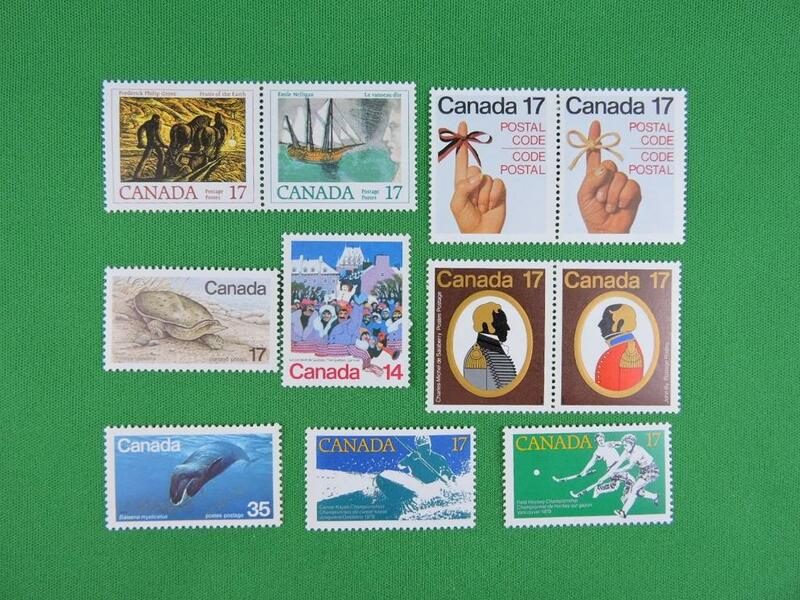 Estimated value of Collector Book and Stamps $390.00. 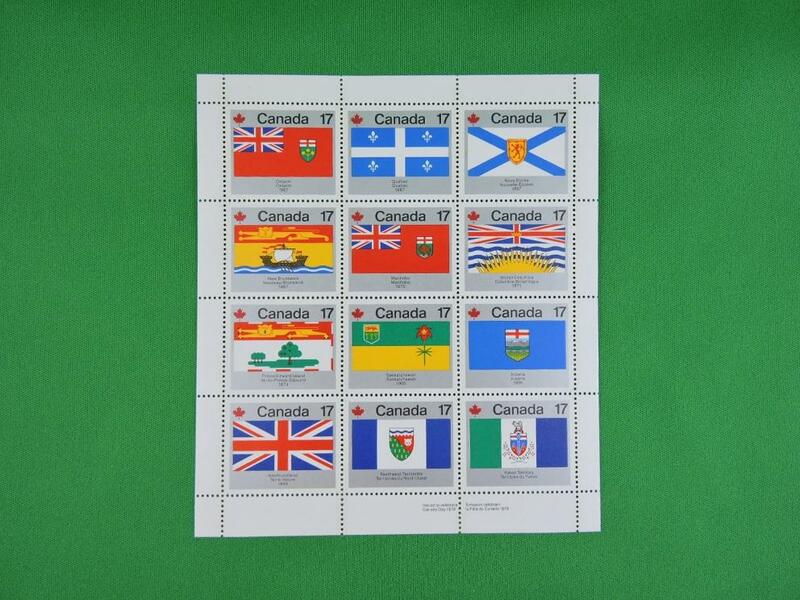 Assortment of stamps relative to this incredible binder as well as an assortmant of additional stamps. Every effort has been made to accuarately display all stamps in this offering, however, it is possible duplicate photo's of items may exist. 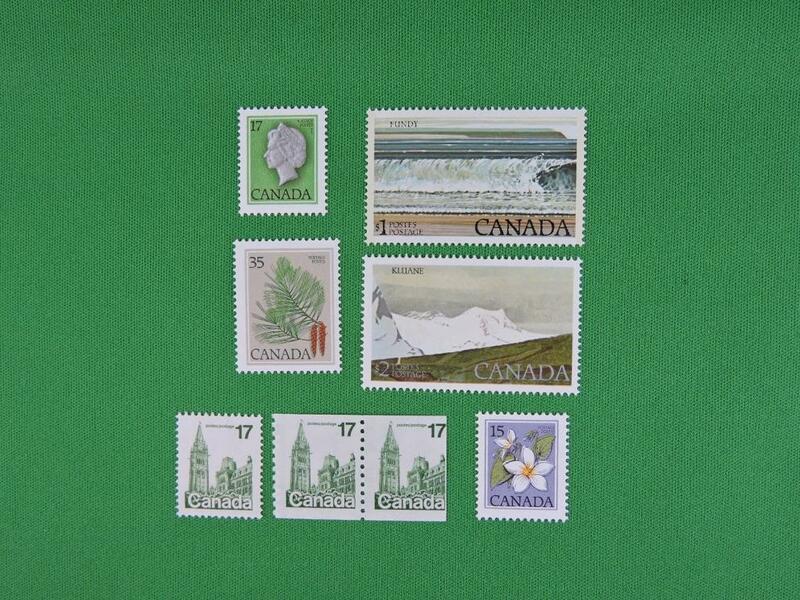 Incredible Stamp Collector Package! Don't miss this Auction Opportunity! !